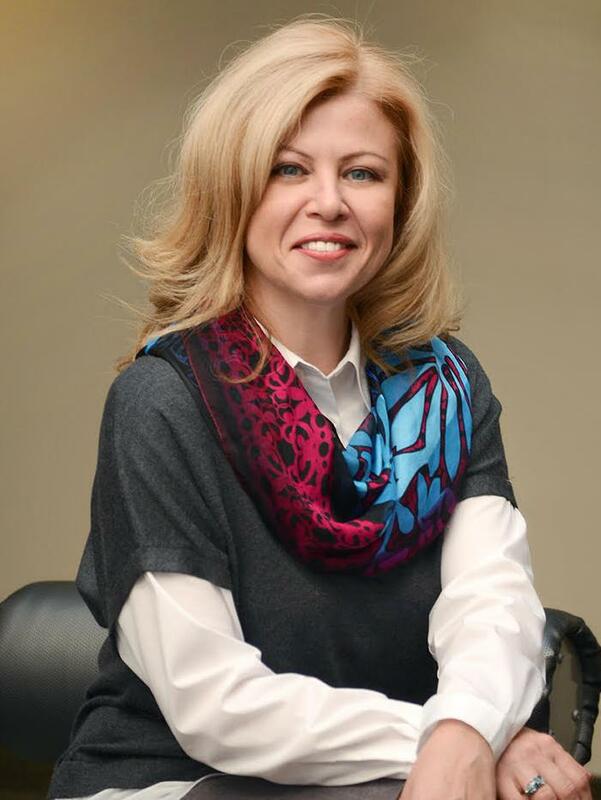 Natalia Chernodon is professional accountant with over 15 years of progressive accounting experience, including public accounting in both Latvia and Canada. Throughout her career, she has accumulated a priceless specific accounting knowledge in various business fields: Information Technology, Medical Services, Construction, Renovation, Development, Manufacturing, Truck Driving, various services. She is flexible, responsive, deadline oriented professional.. Bookkeeping services, including Accounts Payable, Accounts Receivable, Bank reconciliation, HST returns, Payroll and remittances, WSIB e.t.c.